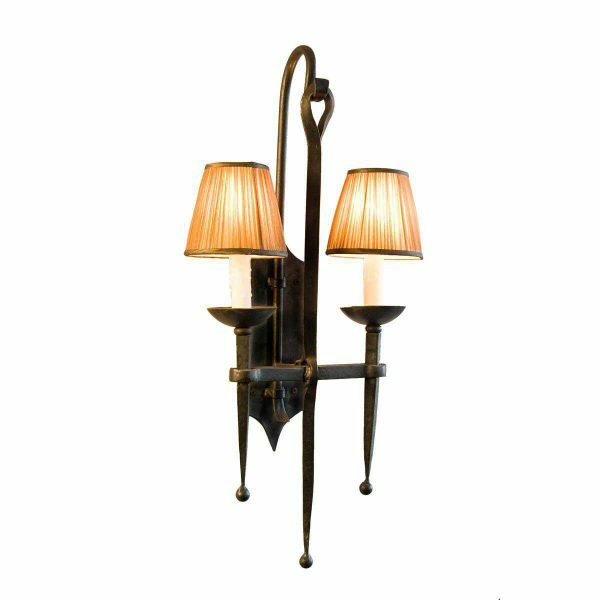 The Riveted Sconce was adapted from a 19th century design. 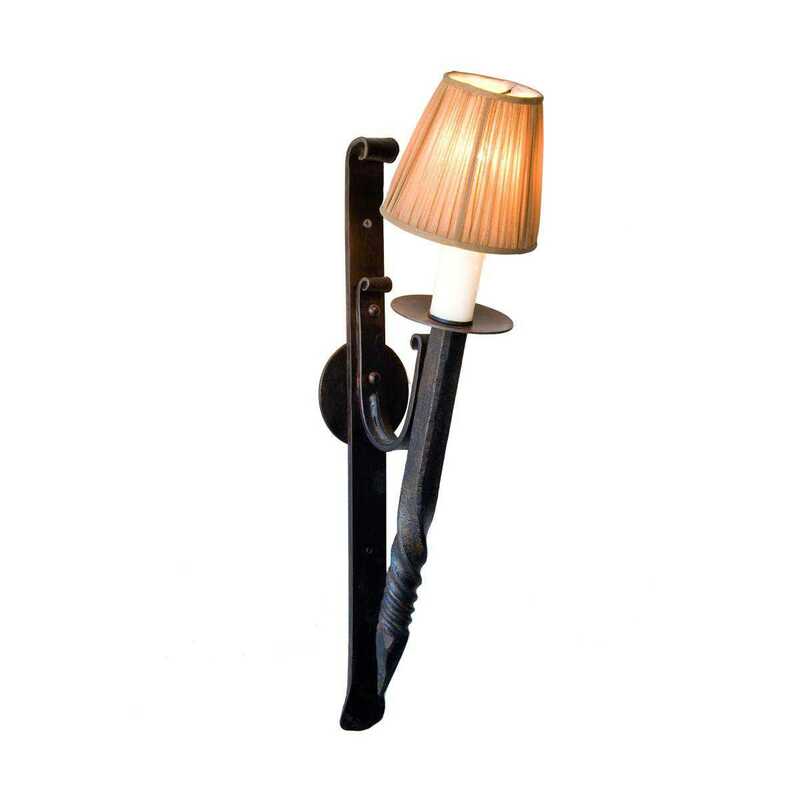 In keeping with the feel of the original design, the Riveted Sconce is hand forged. 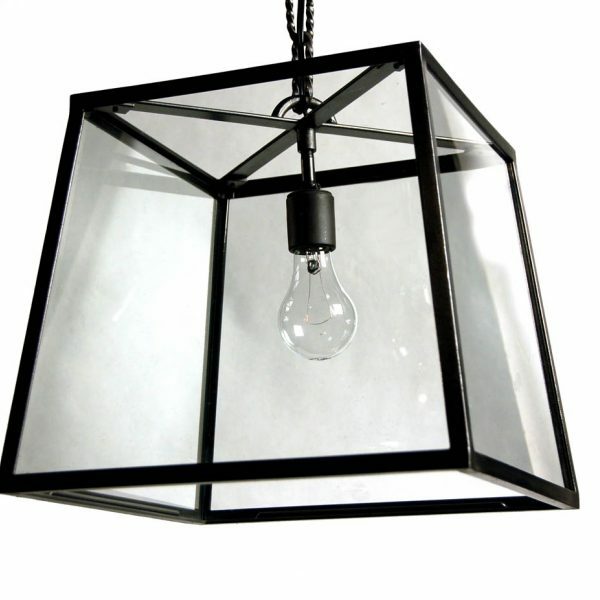 The sconce is French wired for standard base chandelier bulbs and comes with a wax candle sleeve. The back plate is available in the center (as shown) or at the top of the sconce to allow mounting height flexibility.